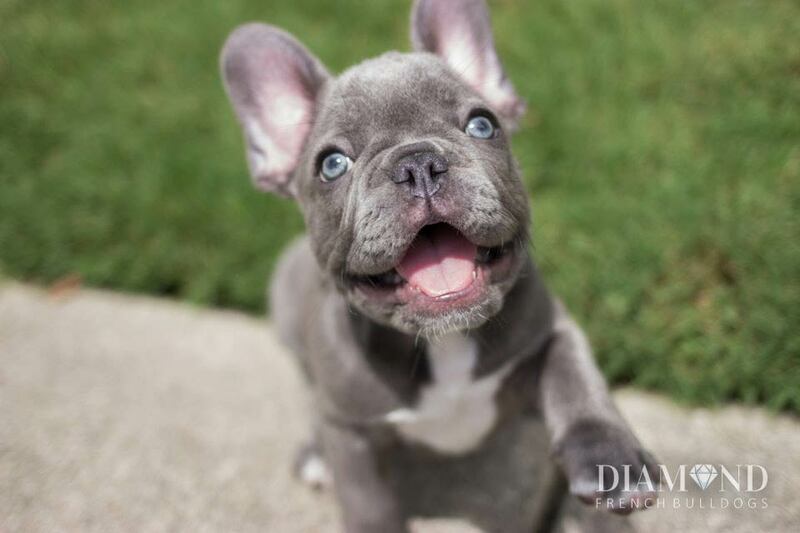 Diamond French Bulldogs is a breeder located in Wilmington, NC, specializing in rare, exotic-colored French Bulldogs. 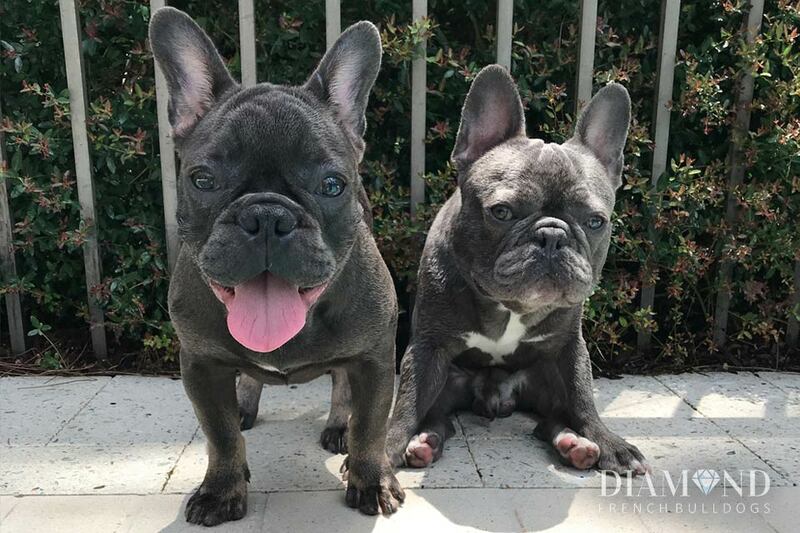 Our mission is to breed healthy and even-tempered French Bulldogs with exceptionally loving personalities. 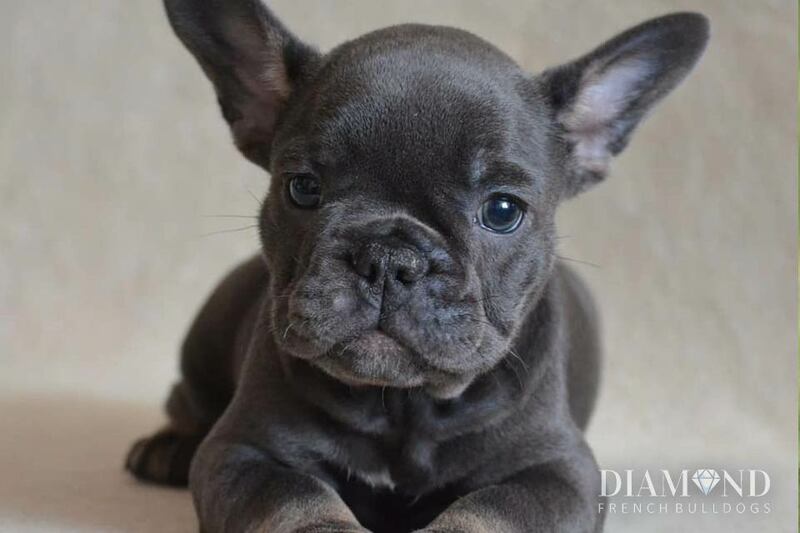 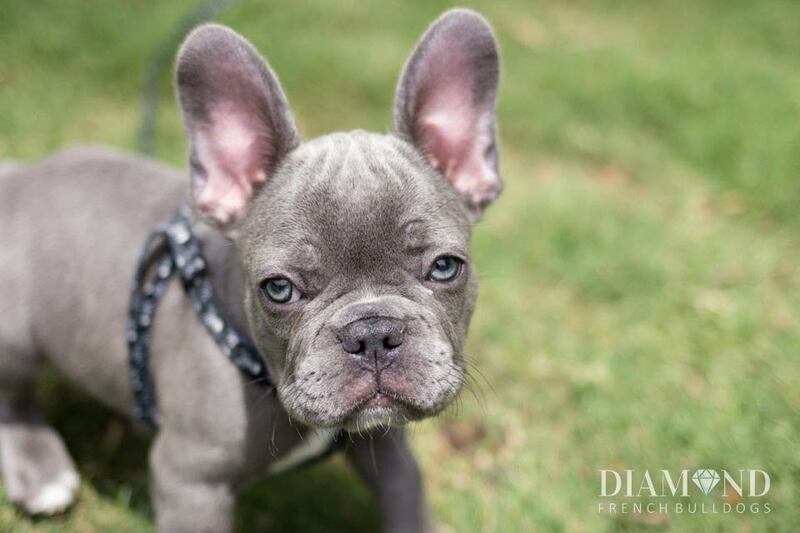 We produce exquisite blue, lilac, and blue and tan French Bulldogs. 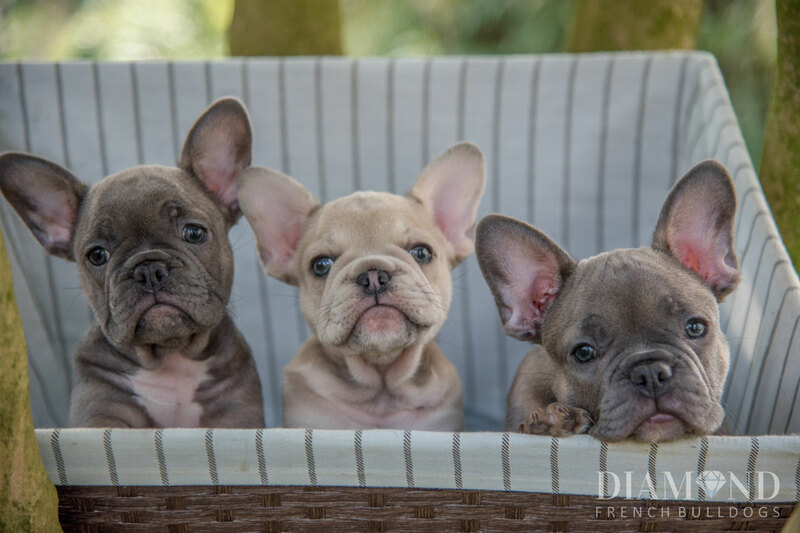 We have done extensive pedigree research to ensure that only the top lines enter our breeding program. 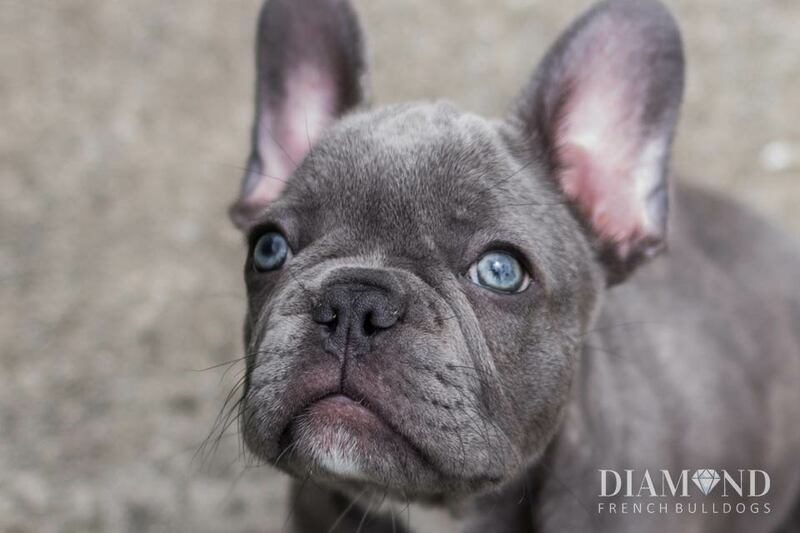 Diamond French Bulldogs have an established lineage, producing healthy and happy Frenchies with the most highly sought after colors.